Peter Polo Saint-Tropez is a French brand which has been on the market for 36 years, and the brand is available in Sitges at its exclusive store on Carrer Sant Francesc, 29, where ther is a little garden with tables and chairs for those accompanying the buyers can sit and wait. 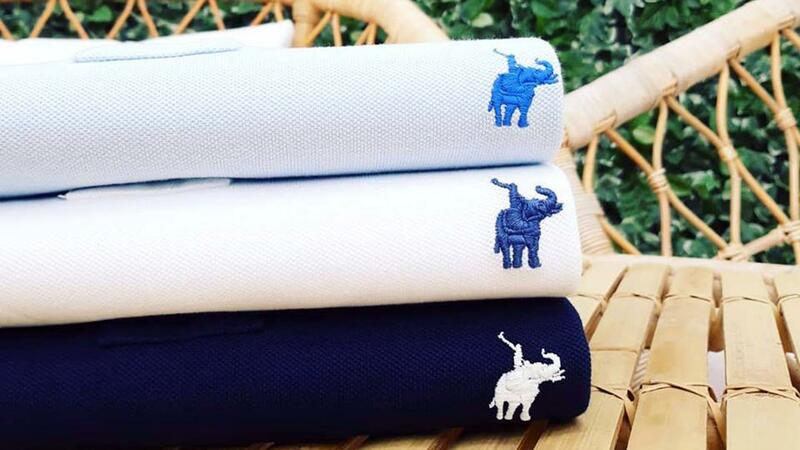 We know that men's clothing does not have to be serious or excessively formal, so that is why Peter Polo Saint-Tropez has its own line of polo shirts, shirts, trousers and bermuda shorts for the elegant and casual man. 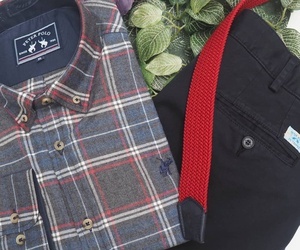 We have an extensive catalogue of clothing so you can choose to wear the style which is best suited to your personality, with a wide range of colours. The latest in men's clothing including basics, classic line, casual clothing and lots more. Call in and discover our collection! Short and long sleeved polo shirts in a wide range of colours; classic and patterned styles which match all kinds of jeans or chinos. See the latest polo shirts in our collection. With Peter Polo shirts, you will always stand out and be dressed for any occasion. We have an extensive catalogue of plain, checked, striped and patterned shirts for all styles and occasions. Elegant and comfortable shirts. Do you need a top quality pair of trousers at an affordable price? 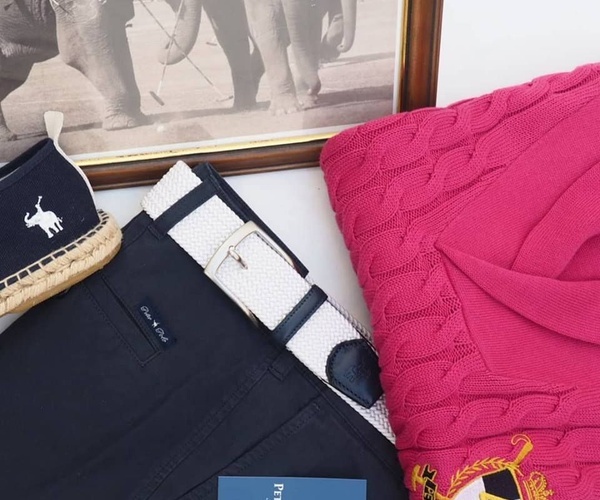 Peter Polo has a wide collection of trousers and bermuda shorts in different lengths and colours. Style and comfort are coupled to give our men's trousers and bermuda shorts a sophisticated yet casual look for every day wear ranging through different occasions. Sweaters are an important fashion item. Peter Polo offers you a wide selection of cotton, cashmere or wool sweaters of the highest quality and in different colours. Come and choose which one goes best with your dress style.